The SAUNA (Sodankylä Total Column Ozone Intercomparison) project goal is to assess the comparative performance of the ground-based instruments and algorithms which measure total column ozone at large solar zenith angles and high total column ozone amounts. 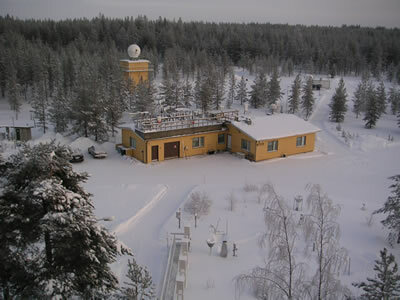 The SAUNA campaigns took place in Sodankylä (Finland, 120 km north of the Arctic Circle, 67.4°N, 26.6°E) from March to May 2006 and February to April 2007. 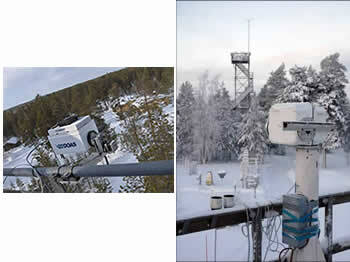 Several type of ozone ground-based instruments (ozone sonde, Brewers, Dobsons, LIDAR and DOAS-like instruments) were gathered together, in order to test their consistency and improve satellite measurements under high latitude, high SZA and high total ozone conditions. This helped in establish baselines for the validation of ozone from the OMI, SCIAMACHY and GOME-2 instruments. An overview of the SAUNA campaign can be found on the project website (http://fmiarc.fmi.fi/SAUNA/), including the participating institutes and instruments. The experimental UV product (with ozone retrievals within 325-335 nm), aimed at testing satellite retrieval scheme in ground geometry while the DirectSun aimed at better addressing AMF accuracy issues. An example of the comparison between ground-based instruments and OMI and SCIAMACHY satellites is presented in figure 1 for the 30 March 2006. 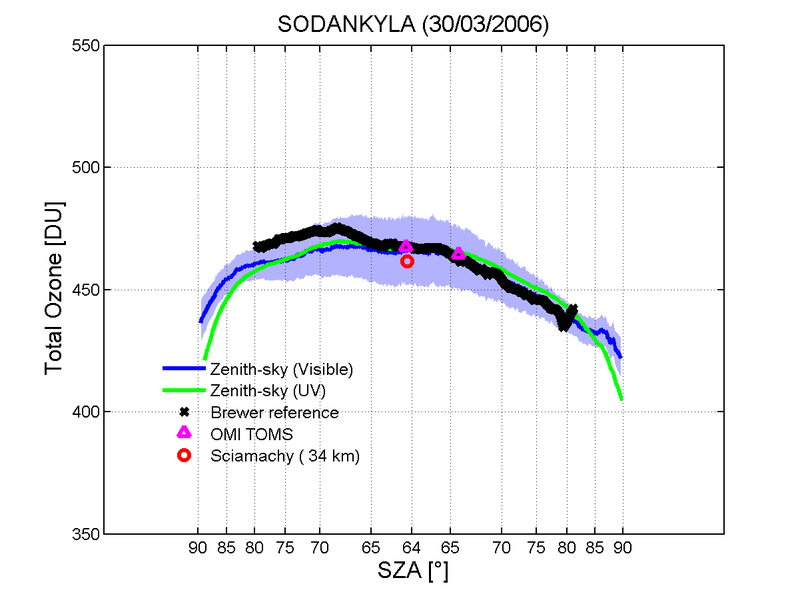 Figure 1: Comparison of the measured ozone between ground-based instruments (Zenith-sky DOAS and Brewer reference) and satellite instruments (OMI TOMS and SCIAMACHY).